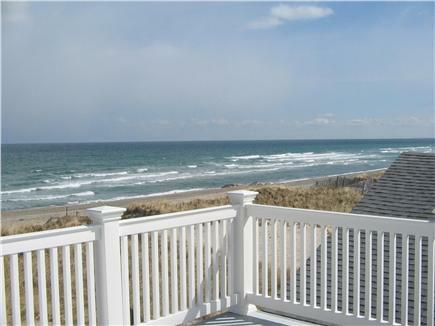 This 5 bedroom oceanfront home is a wonderful place for a family gathering. 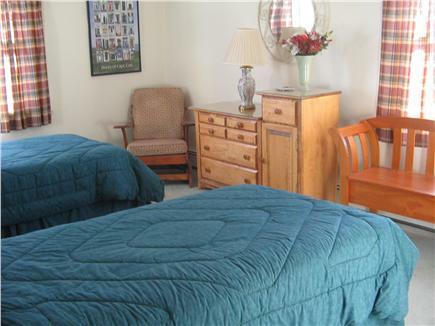 The rooms are all very large, and it has 3 bathrooms, 2 on the 2nd floor, and 1 on the first floor. There is an outside shower also, a large 40' x 25' deck with many chairs and tables. There is a 2nd deck upstairs, looking over both the ocean and the marsh. 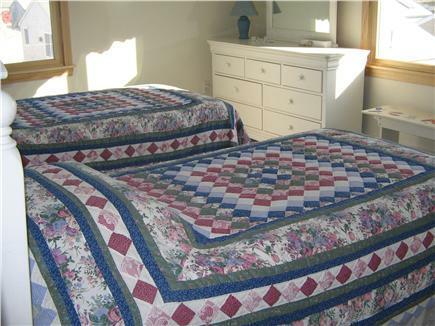 All the beds have pillowtop mattresses on the 3 king size bedrooms. 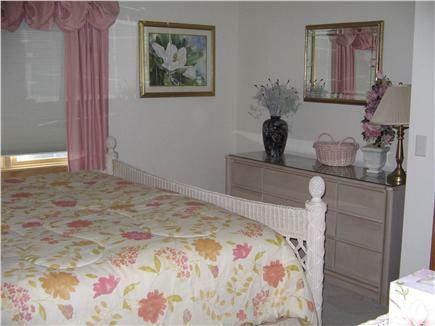 The other 1 bedrooms has 2 twins and the other bedroom has 2 full beds. There is a gas grill on the main deck, and a fully stocked kitchen with all appliances including a washer and dryer. A fantastic place many people return to year after year. Long-Term Rental (1 month or more): would be available @$2000. per month net. Additional pricing info: Sunday to Sunday from 4/2/17 till 5/27/17 and from 10/01/17 till 12/03/17, State and local taxes of 12.45% will apply. there are minimum steps to the 1st floor, and there is a bedroom on the 1st floor, but the bathroom is not handicapped equipped. I stayed here with my sisters and mother to celebrate my fiftieth three years ago. The owner kindly rented to us a short week off peak.. It was fabulous! Been going to the Cape for twenty years and this was always rented.. My sister and I would walk by and say "Someday we are staying in this 5 star." We finally did. We have stayed at the Five Star a few times now, in October and September. It is a wonderful house and a PERFECT time of year to be at the Cape! 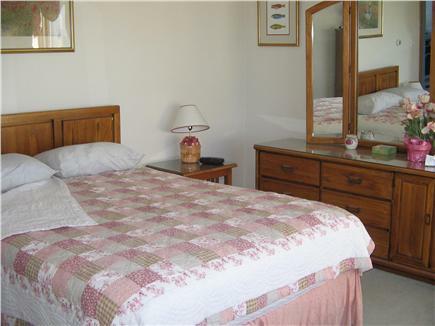 The house has everything you could want, and it very comfortably sleeps two families of four. To open the door and be right on the beach, to sleep to the sound of the waves... amazing! 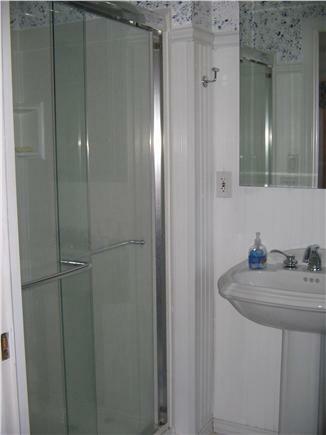 The owners are organized and easy to rent from. The house is always super clean and in great shape when we arrive. A word about Cape Cod in the fall - it is the BEST time of year... the days are warm, the nights are breezy and bug free, and believe it or not, the ocean is nearly as swimmable as it is in August! And you have the entire beach to yourself!!! I'm actually sad that we've had to move our vacation to summer because of school schedules. We've been staying here for the week after Labor Day for the past few years. It's a great time to be on the Cape. Almost no crowds, everything is still open and the weather is wonderful. The home is right on the beach and it's great to wake up and see the ocean from your bedroom. 5 Start is a great vacation home with lots of room for everyone to spread out. We start the weekend with a big crowd and finish with just 4 of us. Everyone has a bed, there are plenty of bathrooms. All the bedrooms have flat screens and fans. There are 2 fabulous decks. The main one is steps from the beach and has a grille for cookouts. 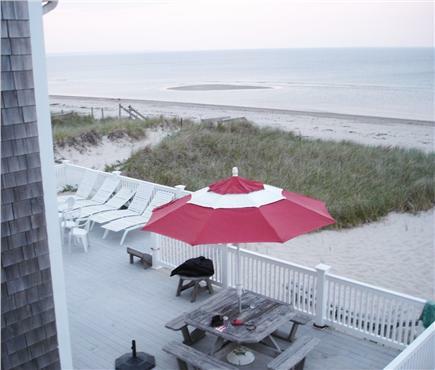 The second is on the roof with fantastic views of ocean and the salt water marshes. The beach is convenient for everyone. You won't want to leave! We had a wonderful stay at this house! It is nestled right in the dunes and the views were spectacular! Great weather for a couple of campfires on the beach and a perfect spot for long walks either on the sandy road or on the beach. 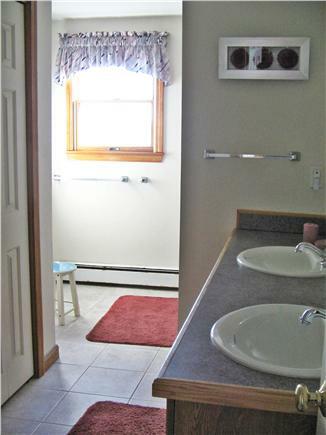 The house is large and very comfortable and clean. We can't wait to go back next year!